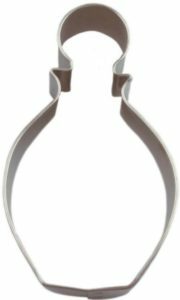 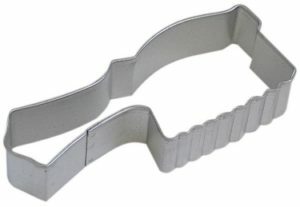 View cart “Hair Brush Salon Cookie Cutter” has been added to your cart. 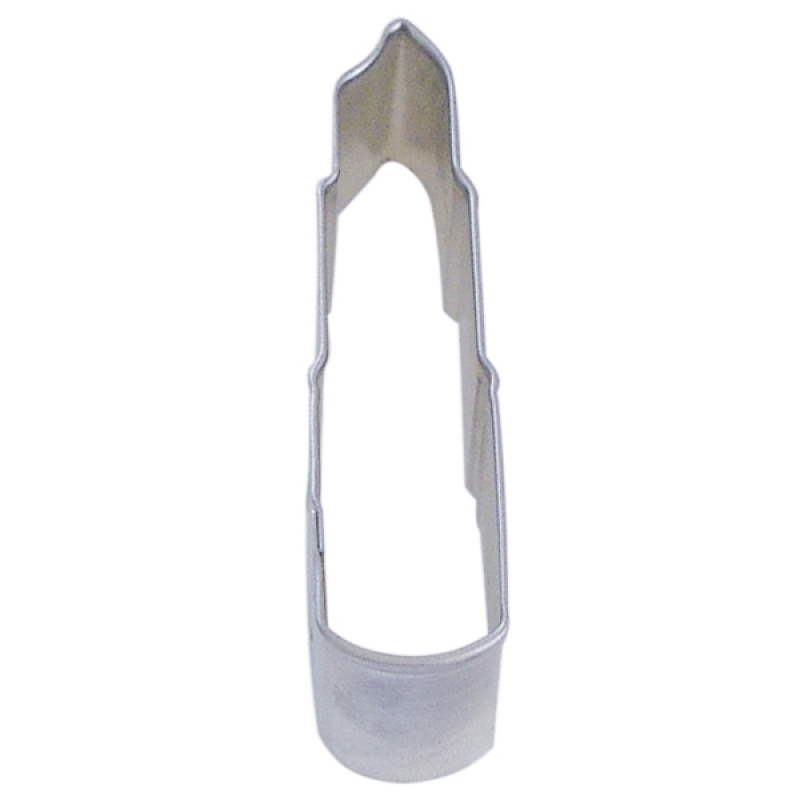 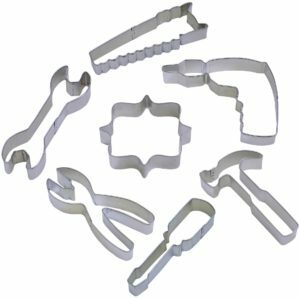 Use our lipstick cookie cutter to serve a tray of salon cookies at your Grand Opening. 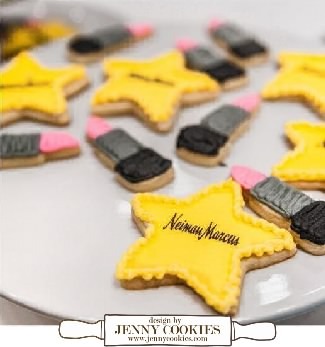 Frost a dozen lipstick cookies for a girls slumber or birthday party. 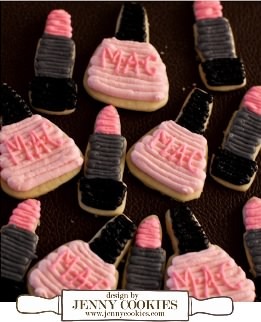 Create all the perfect lipstick shade using our Gel Paste Food Coloring. 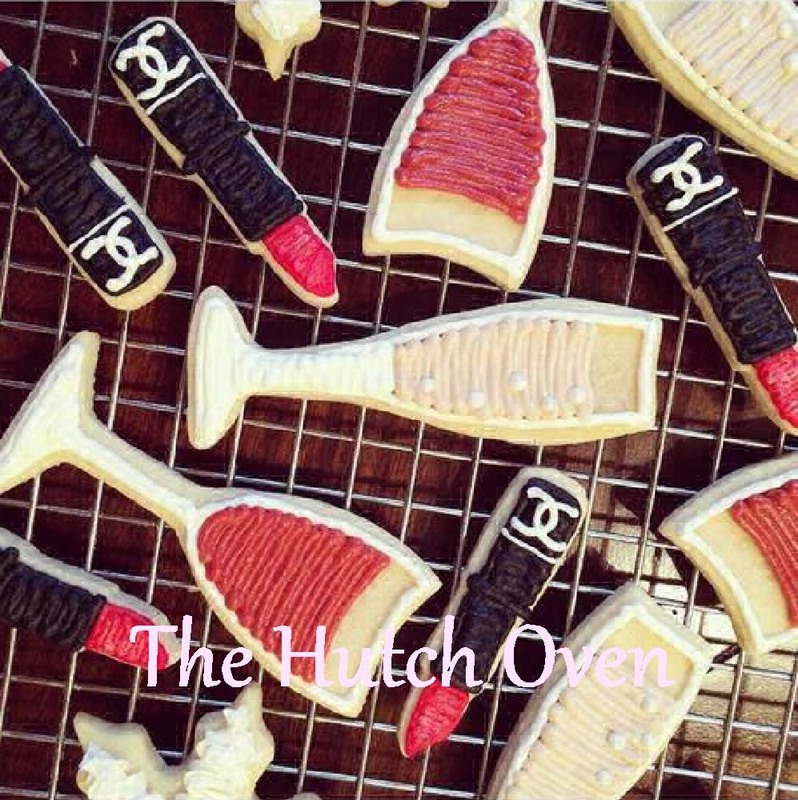 Add the dried lipstick cookies to little clear bags and serve them at a bachelorette party or rehearsal dinner. Serve a tray at your beauty school lunch room. 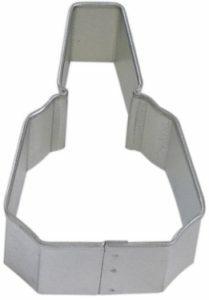 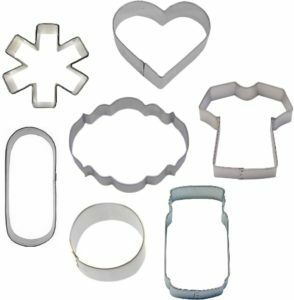 Tin plated steel cookie cutters are sturdy – All our cookie cutters are great as a pancake mold, or for cutting cookie dough, rice krispie treats, fondant, soft fruits, bread, sandwiches, cheese, or craft clay. 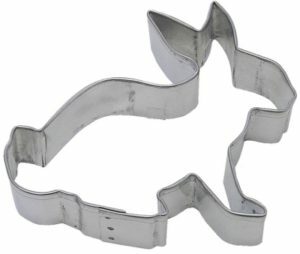 You can have fun in and out of the kitchen!